There was a great post by Sinuhe Xavier on Expedition Portal last month called Risk and Reward in the Utah Backcountry. 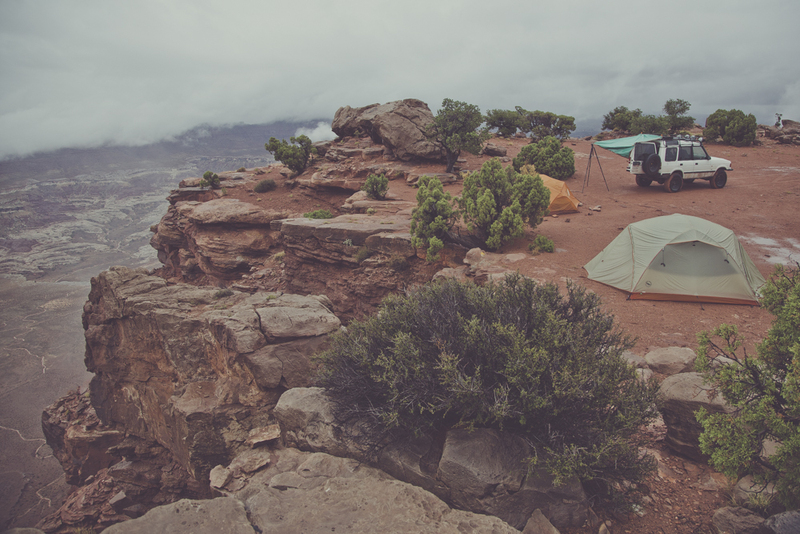 The short story is Sinuhe and his buddy go scouting through Utah’s Canyonlands National Park and the place flash floods on account of heavy rain. The even shorter story: the photos are amazing. Check it out.